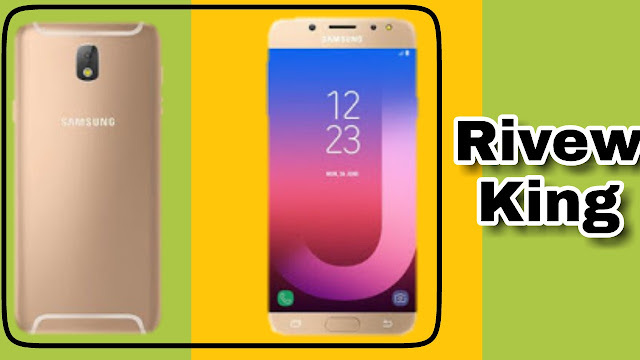 Samsung has launched its new J-series Samsung Galaxy J7 Pro, which has been priced at Rs 20,900. This is a complete package phone, you will find all the features in it. In this phone you will find a good display quality, 13 MP with a good quality front and rear camera. The build quality and look both of Samsung Galaxy J7 Pro are good. Here is a full metal body with strong phone and this phone is also very good looking. In case of Build Quality and Look, this phone will win your heart. There will be no complaints from you. In this phone you get 5.5 inch full HD Super AMOLED Display whose quality is good coffee. You will not have any complaint from the display of this phone. Its viewing angle is also good coffee. You will also be able to easily see it in its display in sunlight. The fun to watch videos and movies will be able to get you to the display well. But in this phone there is no protection Glass for protection of the display. The most important thing in this phone is its superior quality camera, it has 13 MP f / 1.7 aperture rear and 13 MP f / 1.9 aperture front. Quality of both cameras is good coffee. At sun light and low light, you can take good photos of coffee from this. This phone is good in case of Camera Quality. Samsung Galaxy J7 Pro has 1.6 GHz Octa Core Exynos 7870 Processor whose performance is average. This phone will disappoint you if you want a phone for gaming. Games with Medium Graphics then run on this but you will have a problem playing High Graphics. In other daily life usage you will not have any problem, you will be able to relax on it multitasking. You get this phone in 3 GB of RAM and 64 GB of internal memory which you can increase by adding a memory card to 256 GB. You get the latest version of Android Android 7.1 in this phone. This phone has 3600 mAh Non Removable Battery. This phone's battery backup is average. 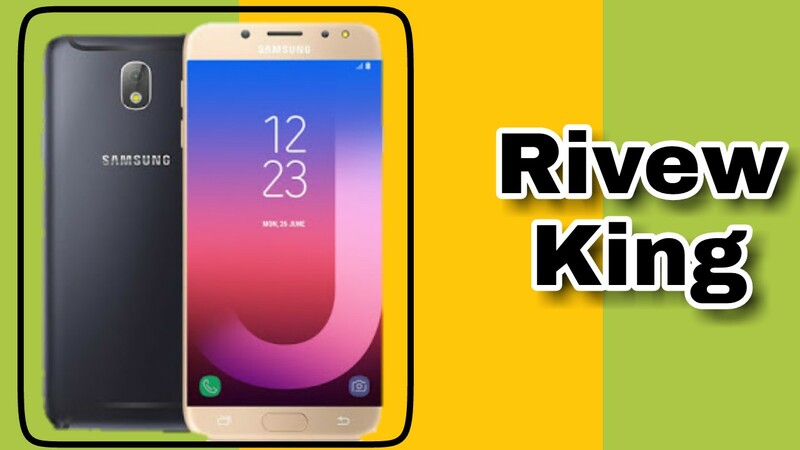 This phone will give you 1 day backup on the normal use and 1 day on heavy use. Samsung should offer a little bit more battery in this price range with a backup of a bit more. You do not even get fast charging support in this phone. It takes between 2:30 and 3 hours for full charge of 0% to 100%. According to the price of the Samsung Galaxy J7 Pro, there are many drawbacks in it, which if not, then it is a value for money phone. Due to all these shortcomings we will give this phone 7.5 stars out of 10 stars.